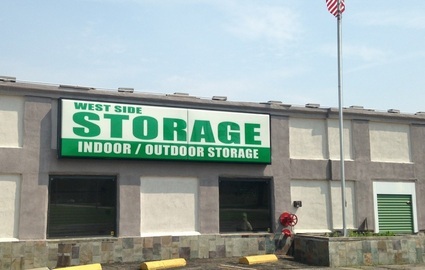 When you choose West Side Storage for all your storage needs, you choose the community’s top-rated storage facility. 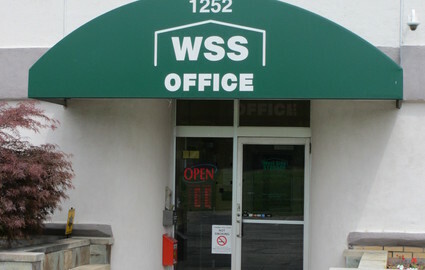 We have more than 30,000 square feet of rentable space, and our unit sizes range from 5’x5’ to 10’x30’. Whether you live and work in Copley, Fairlawn, Bath, Richfield, Akron, West Akron, Wadsworth, Montrose, or Ghent Road, our convenient location on Mina Avenue is sure to fit well within your schedule. 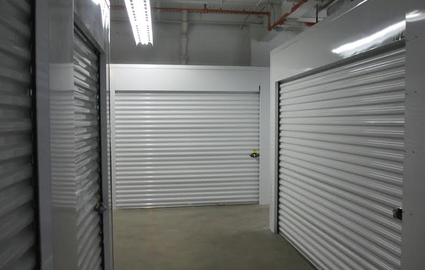 Unlike most facilities in the area, we provide indoor and climate-controlled storage options, allowing you to protect your belongings from any harsh weather conditions. You may have driven by our storage facility on your way to Copley Circle, Summit Mall, the University of Akron, or Stan Hywet Hall & Gardens. Whether you need to clear up some space in your home, business, or garage, we can accommodate you! We feature both covered and uncovered parking spaces for vehicles like boats, cars, and RVs, and drive-up access means you can always park your car right next to your unit. Do you need a mobile storage space? We have those available as well. We’ve gone out of our way to include every last amenity you may need, and that’s why most of our customers choose to stay with us for the long haul. 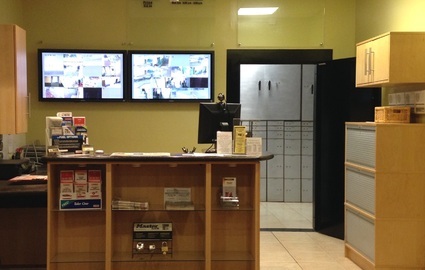 Another feature that sets us apart is our dedication to facility security. With 24-hour surveillance cameras and perimeter fencing, we let our tenants in while keeping unwanted activity out. Once you choose the storage unit that’s right for you, you’ll enjoy online bill payment options, an onsite ramp, ground-floor units, and 24-hour access. When we say we’ll do everything we can to assist you, we sure mean it. Give our office a call today, and let our professional manager walk you through the storage process. We look forward to working with you!